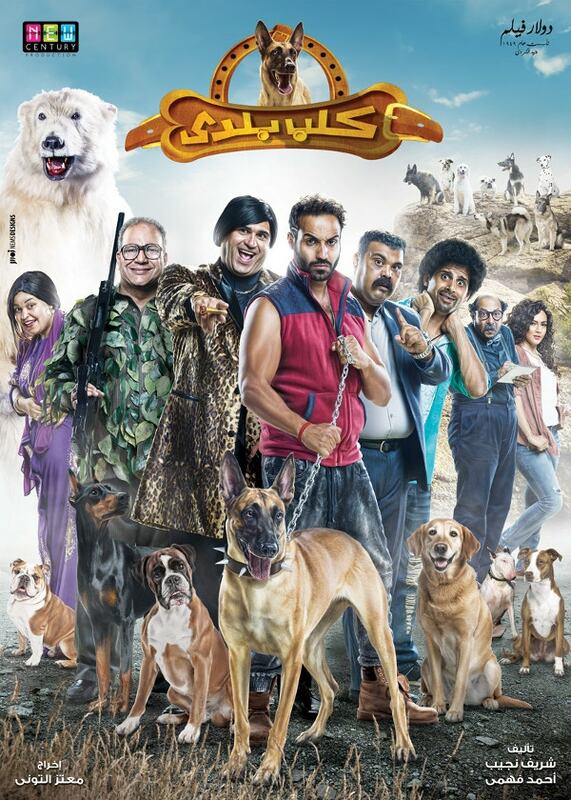 Movie posters are effective marketing tools that facilitate the selling of a movie to a huge population within a short duration. These printed pieces of paper or card contain information about a specific film or movie, and these kindle the interest of the audience over the upcoming movie or film. 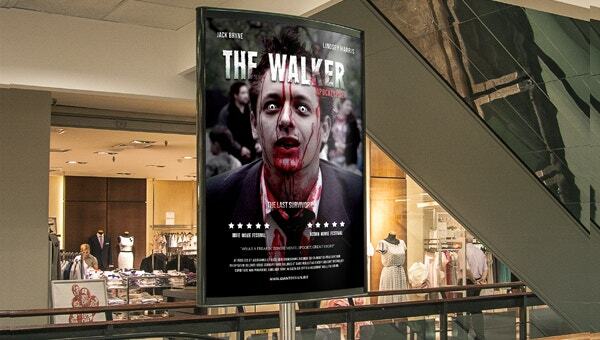 A good design and presentation of a movie on a poster can generate a large audience for the soon-to-be-released film. 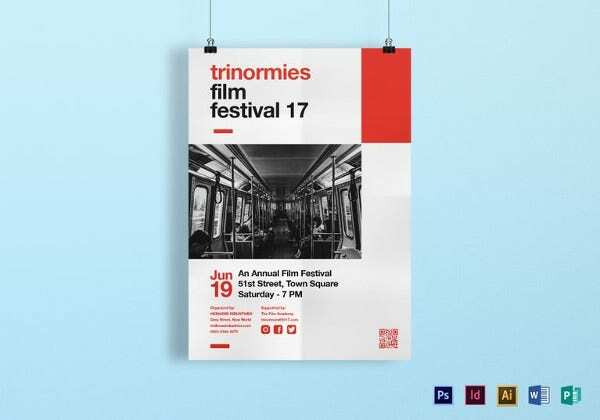 Here is a collection of the best Poster Templates for this purpose. The Graceland movie poster is color coded and easily editable. It is available for $6 and comes with a 30-day trial version. 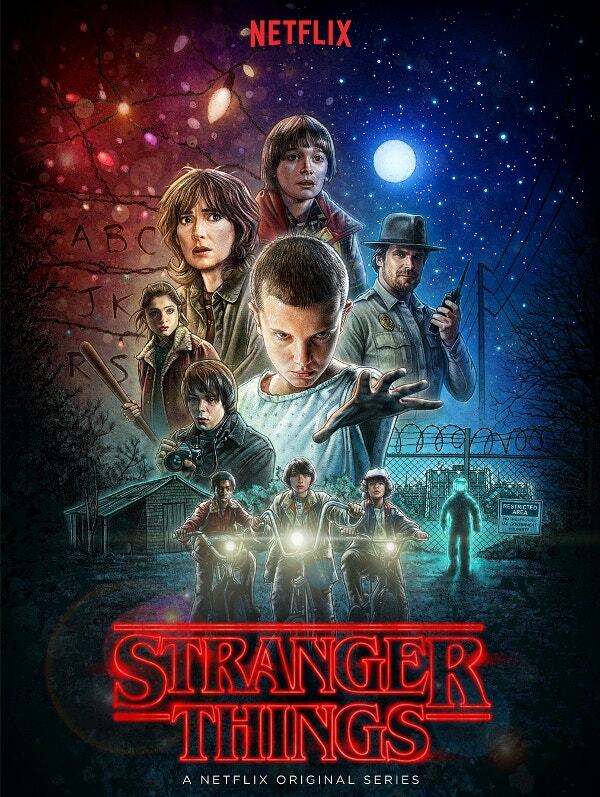 It uses free poster fonts and has 6 color options. 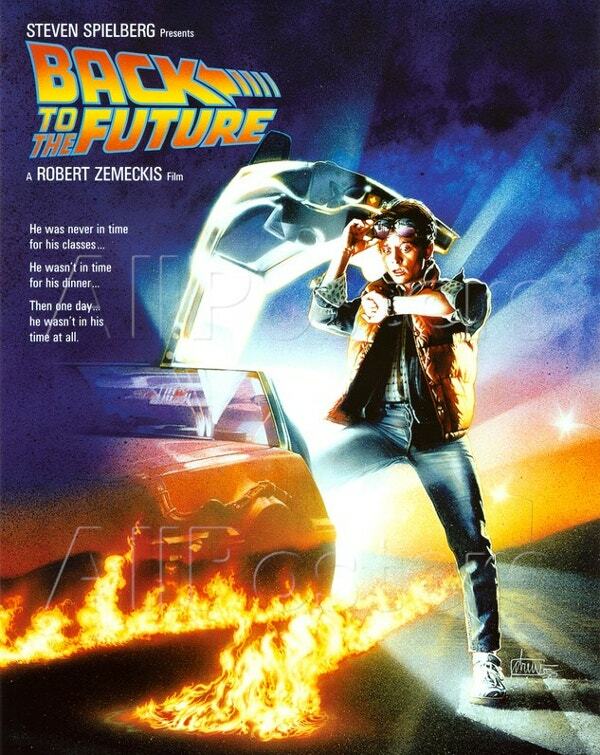 The “Back To Eighties” movie posters is available for $6. It has a full resolution; it is fully editable and can easily be resized to a smaller size. It uses free fonts and the texts are editable. 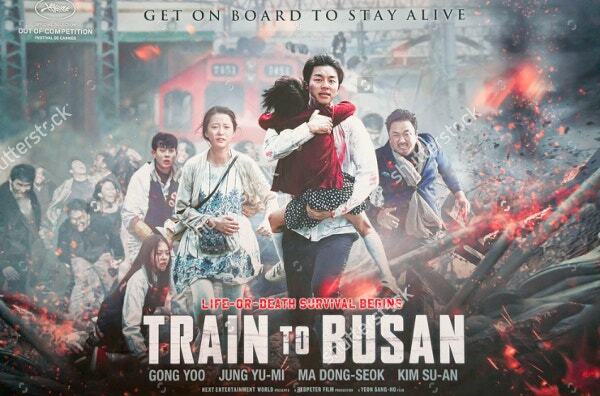 This editable poster was originally used in Malaysia in September 2016 for the movie “Train to Busan”. Different sizes of this high-resolution picture are available to suit your project needs. You can also see Art Deco Posters. 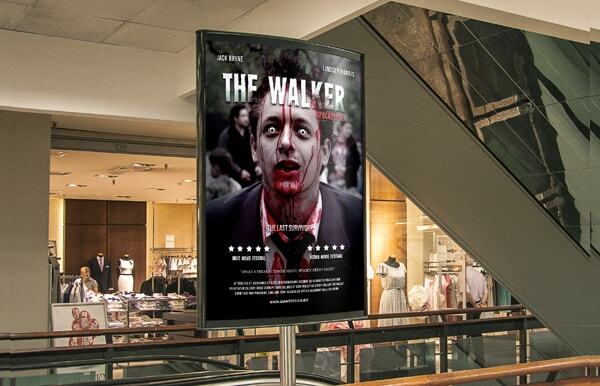 The Zombie movie poster template has been specifically designed for horror movies. It is easy to use, and has 300 dpi resolution and included effects. It is available for $6. You may also see Poster Mockups. 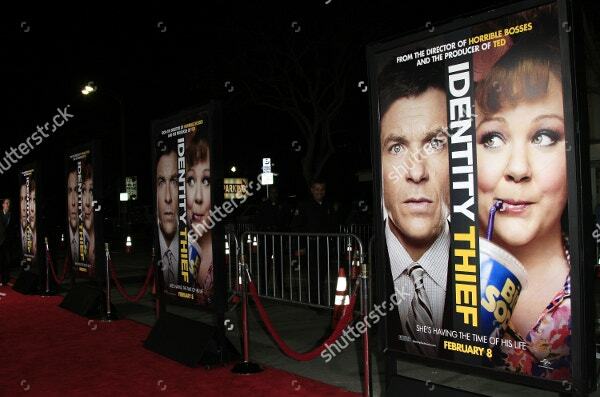 This editable poster was originally used for the movie “Identity Theft” in 2013 in Los Angeles, California. Different sizes of this high-resolution picture are available to suit your project needs. The Earth movie poster is color coded, has organized layers and is of 150 dpi resolution. It is simple and easy to edit. It can be purchased for $7 from graphicriver. 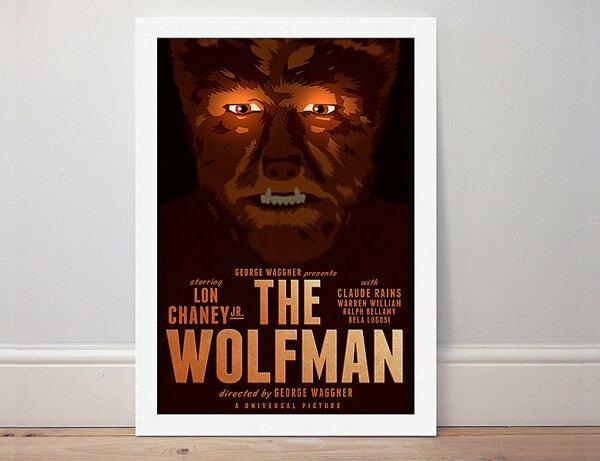 “The Wolfman” movie poster is a handmade item available for $15.01. It comes is 6 different standard sizes. It comes with a border which facilitates easy framing. A borderless version is also available. The Sport movie poster is a layered and easily editable template available for $7. 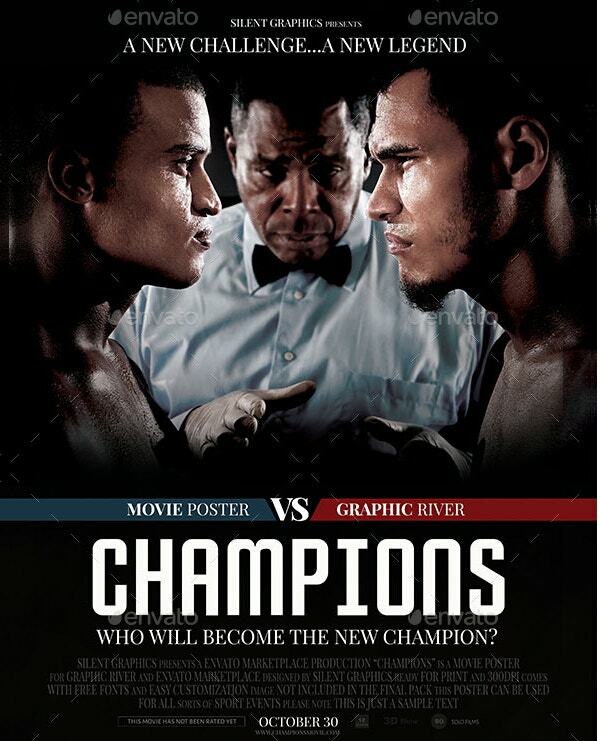 It can be used for sport event promotions and it features two fighters and a referee. 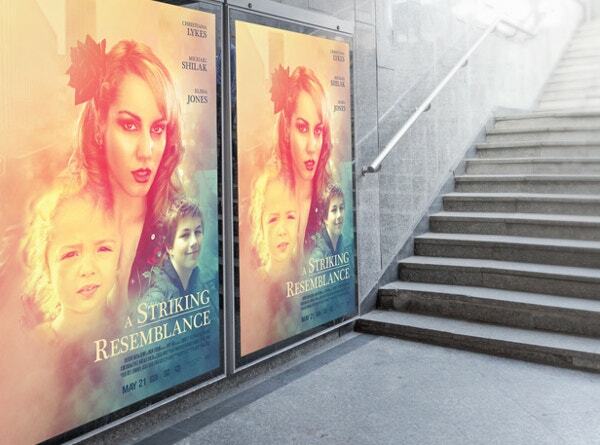 “A Striking Resemblance” movie or event marketing poster is available for $6. It is color coded and easily editable; and has organized layers, 300 dpi resolution, and 6 one-click color options. 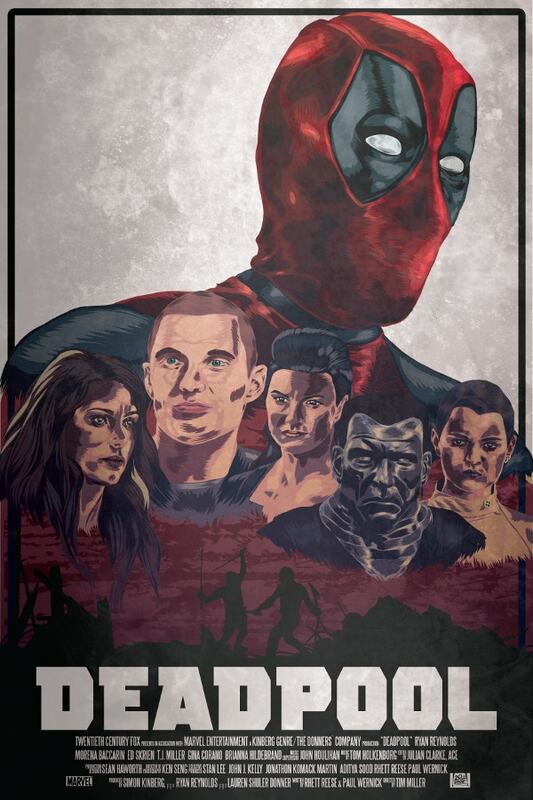 This poster is a vintage piece from the 1980s. 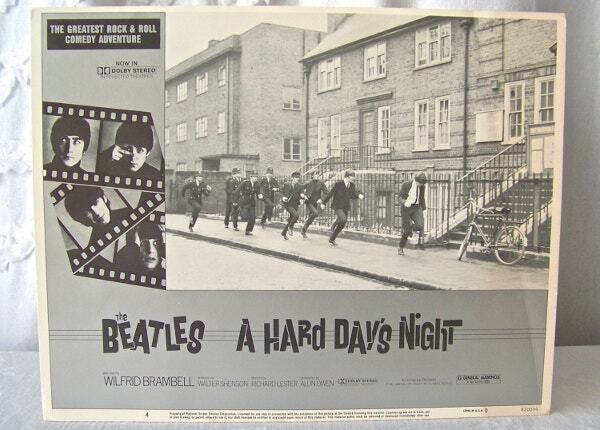 It was originally used for the movie “A Hard Day’s Night”. It is shipped all over the world from the US for $35. 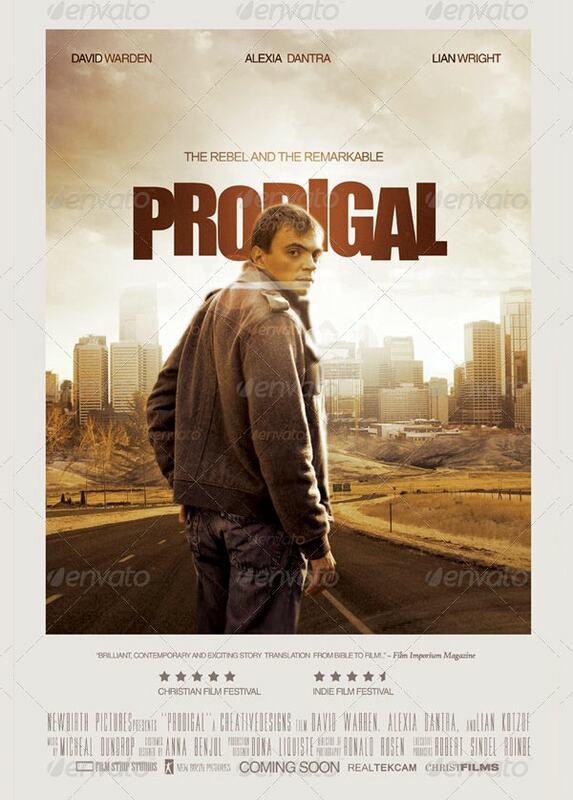 This movie poster template called “Prodigal” is priced at $7. This easy to edit template is color coded and has 300 dpi resolution, 6 one-click color options, and organized layers. 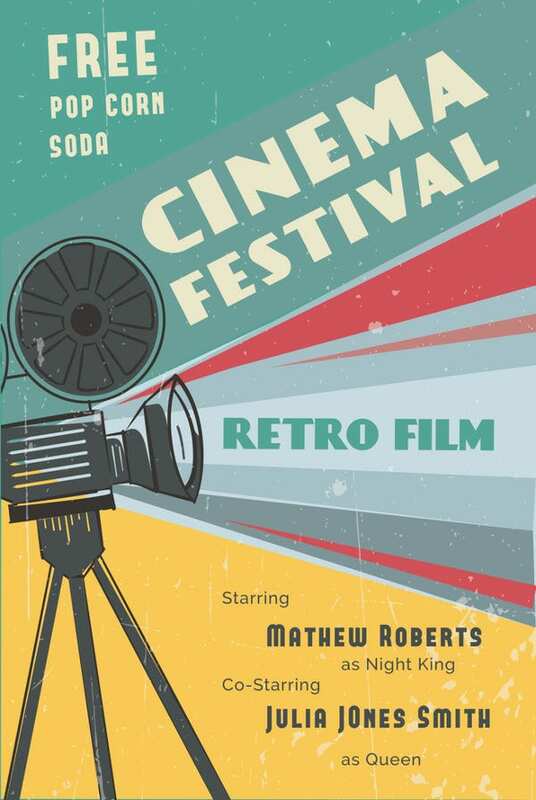 Available for purchase at $6, these 3 retro vintage movie posters are from the Hollywood cinemas of the 1940s and 1950s. These are print-ready, layered, and have easy-to-edit images and texts. 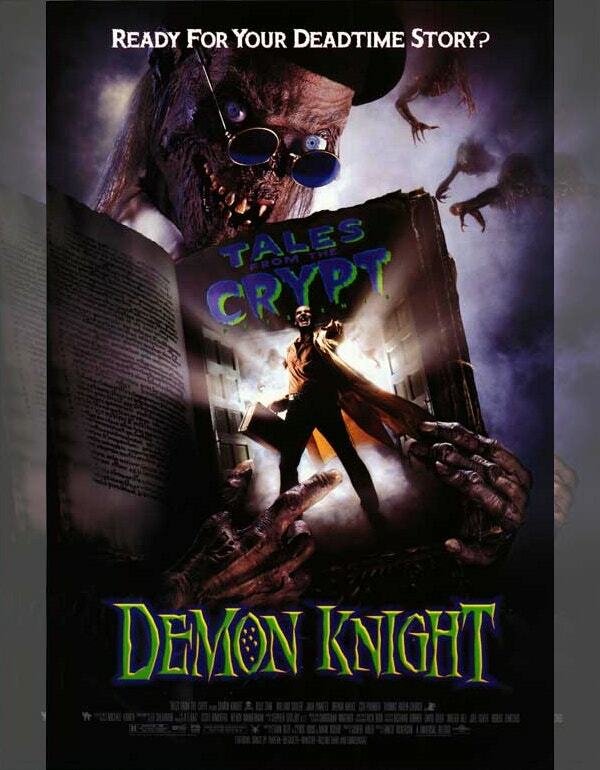 This adventure movie poster template is available for purchase at $6. It can also be used creatively for other showcasing purposes as well. This print-ready file is of A3 size. 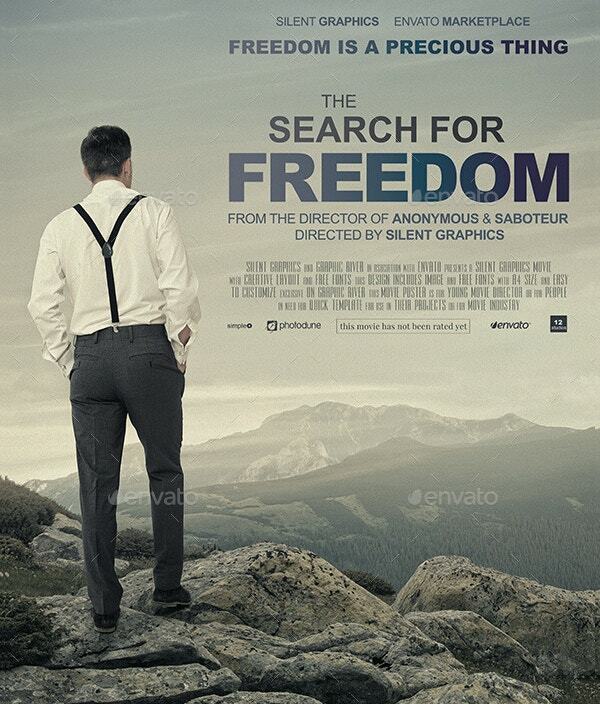 This movie poster template is print-ready and can even be used for book cover designs. It is well organized, easy-to-use, and fully layered. This A3 sized file has 300 dpi resolution. 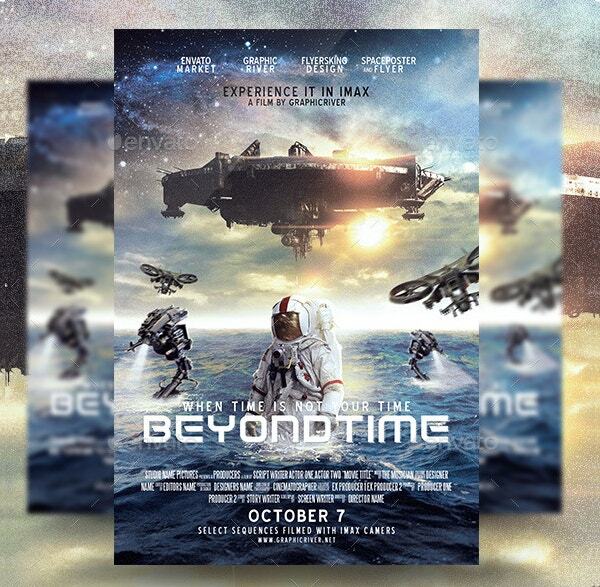 This “Beyond Time” movie poster is available for purchase at $8. This PSD file is fully editable, easy-to-use, well organized, and ready-to-print. It has 300 dpi resolution and multi-color style options. 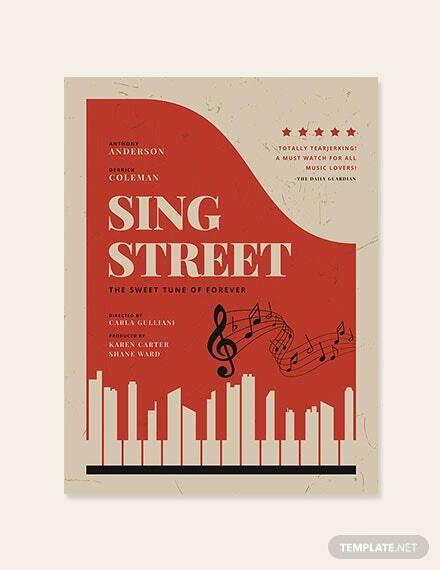 Attractive and good looking movie posters help in advertising and marketing your movie better. 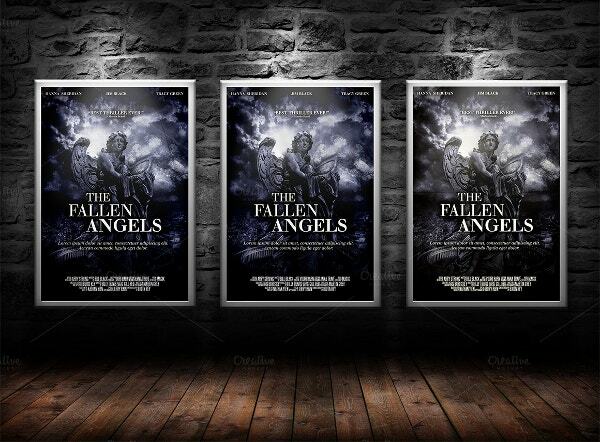 Customize the modern, vintage, or retro film Poster Templates of your choice with captivating shots of your movie, its name, date of release, director’s name, actor’s name, actresses name, movie title, etc, and you are ready for a result-oriented and cost-effective marketing!